We were honoured to be a part of the The Hollytree Foundation Charity Ball. This amazing foundation was set up to support the parent/carers of children in mental health units through small grants to aid the logistical & financial pressures maintaining family contact. They make an amazing team and their story is truly touching. 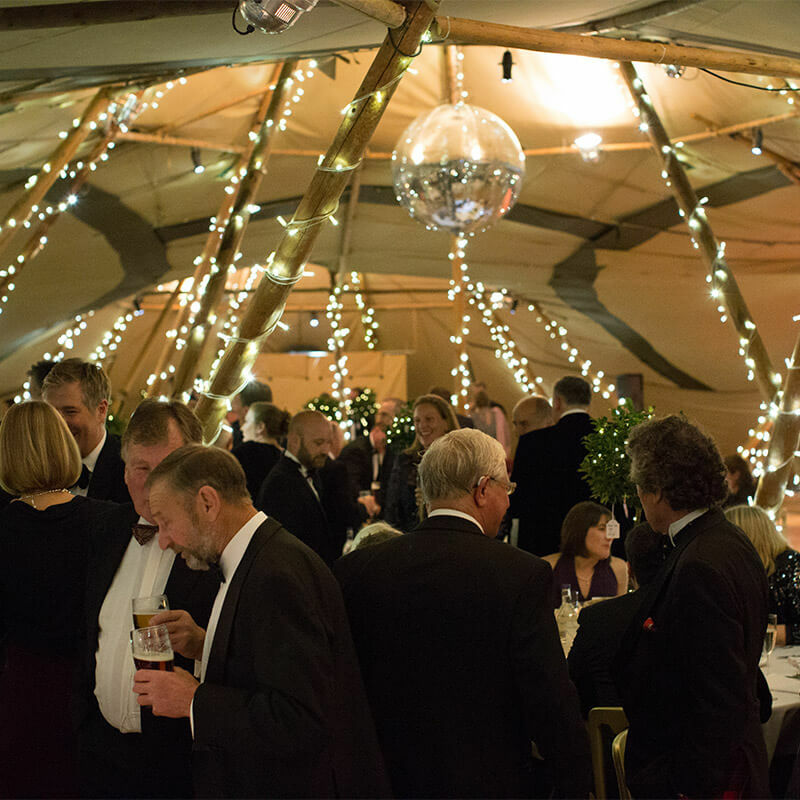 They had over 300 people in attendance seated in 9 spectacular tipis full of Holly trees and fairy lights. It was breath-taking!